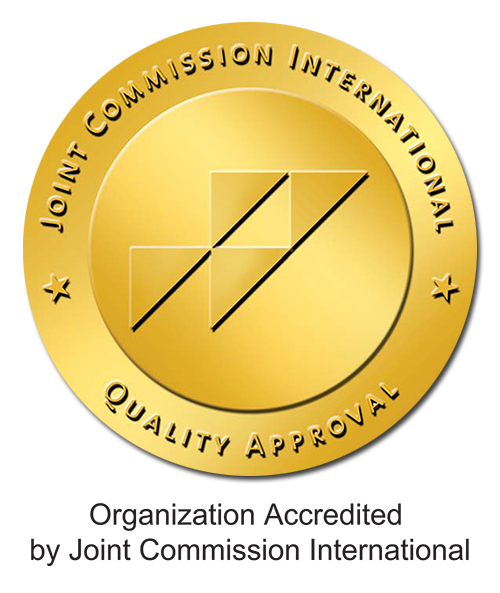 The Burjeel Home Care will use all reasonable efforts to include up-to-date and accurate information in this website, but makes no representations, warranties, or assurances as to the accuracy, currency or completeness of the information provided. Burjeel Home Care, and all of its associated companies, shall not be liable for any damages or injury resulting from your access to, or inability to access, this website, or from your reliance on any information provided at this website. Please note that the documents and information available on this website are provided as a service only and are not the official versions of Burjeel Home Care disclosure documents as required by any applicable securities, financial services, company law or any other legal requirements. In addition, website content may not always be the most current source for company information. Internet software or transmission problems could produce inaccurate or incomplete copies of various documents when downloaded and displayed on a user's computer. The information and documents available on this website are not intended to provide specific legal, accounting, investment / financial or tax advice to any user. This website may provide links or references to other sites. Burjeel Home Care makes no representations, warranties or assurances as to any information in such sites and has no responsibility for their content, accuracy, currency or completeness and shall not be liable for any damages or injury arising from that content, accuracy, currency or completeness. Any links to other sites are provided merely as a convenience to the users of this website. The trademarks, services marks, trade names, trade dress and products represented on the website are protected internationally. No use of these may be made without prior, written authorization of The Burjeel Home Care except to identify the products or services of the company. Any communications you send to this website or otherwise Burjeel Home Care by electronic mail are on a non- confidential basis, and Burjeel Home Care is under no obligation to refrain from reproducing, publishing or otherwise using them in any way or for any purpose. Burjeel Home Care shall be free to use the content of any such communication, including any ideas, inventions, concepts, techniques or know-how disclosed therein, for any purpose including developing, manufacturing and/or marketing goods and services. This website is provided as a service to its visitors. The Burjeel Home Care reserves the right to delete, modify or supplement the content of this site at any time for any reason without notification to anyone.